The three new iPhones are finally here and have been priced very exorbitantly. 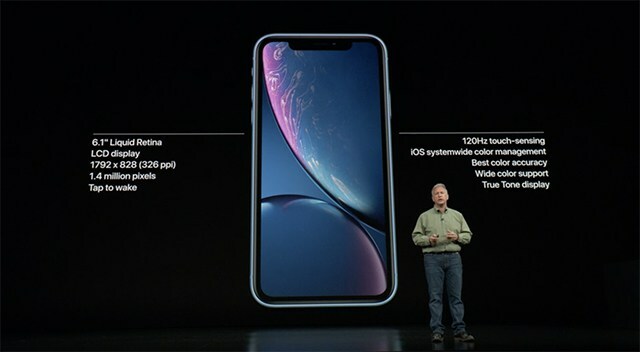 While all three phones represent an upgrade, the iPhone XS (pronounced the “Ten Es”), the larger variant iPhone XS Max, as well as the iPhone XR build upon the design of the iPhone X. Much more powerful than previous chipsets and arguably the most powerful Apple SoC yet, the A12 Bionic based on the Fusion architecture is significantly faster and more power-efficient Apple claims. Besides the bump in speed, the biggest noticeable change is a new eight-core neural processing unit (NPU) which allows apps the use of real-time AI algorithms for all kinds of use-cases. The A12 Bionic is not only smarter but also the industry’s first commercially available chipset manufactured with a 7nm process – although Huawei recently announced Kirin 980 with the same process. All three new iPhones now feature a newer and improved version of Apple’s Face ID which was introduced last year with the iPhone X. 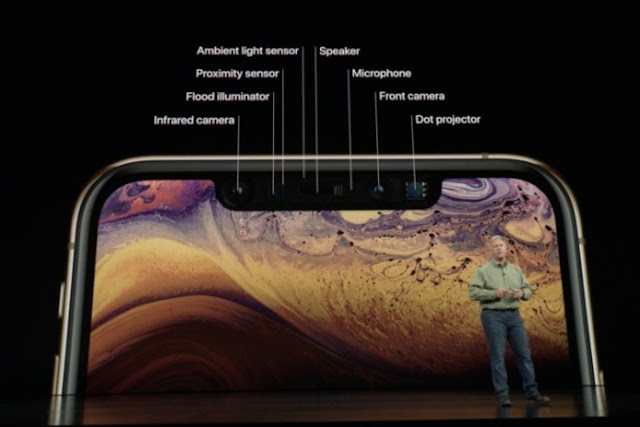 While Apple did not share specific numbers, the new Face ID is faster at assessing faces and unlocking the iPhone XS, XS Max, and the iPhone XR. Needless to say, Touch ID has been dropped completely from the lineup. The iPhone XS Max redefines what a large iPhone means, so much so that the company had to choose a new nomenclature. The ‘Max’ display on the iPhone XS Max is massive at 6.5 inches and gets a resolution of 2688×1242 pixels to maintain the same pixel density of 458ppi as the smaller 5.8-inch display on the iPhone XS. As we’d been hearing in rumored for a long time, Apple also unveiled an LCD iPhone this year with what Apple calls the “Liquid Retina” display. The 6.1-inch display has a resolution of 1792×828 with a pixel density of 326ppi. It’s not even full HD but Apple made some tall claims about color reproduction and accuracy on this display too. The displays on all of the three iPhones also get 120Hz touch-sensing which will ensure better haptic feedback, faster touch recognition, and speedier typing. However, this is not the 120Hz refresh rate which we get on the Razer Phone. 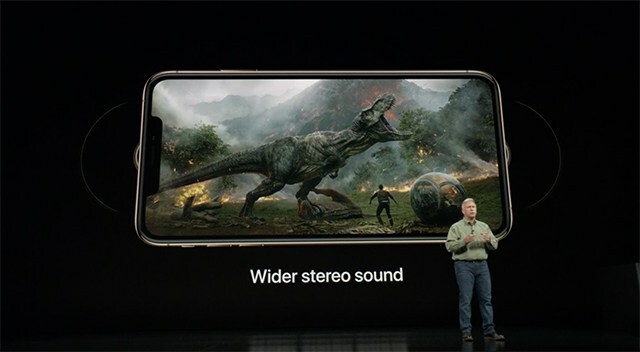 The iPhones XS, XS Max, and XR also get stereo speakers which are improved over the iPhone X. The speakers now produce a wider stereo effect, giving you an immersive sound experience with enhanced spatial sound and better clarity while gaming or watching videos. 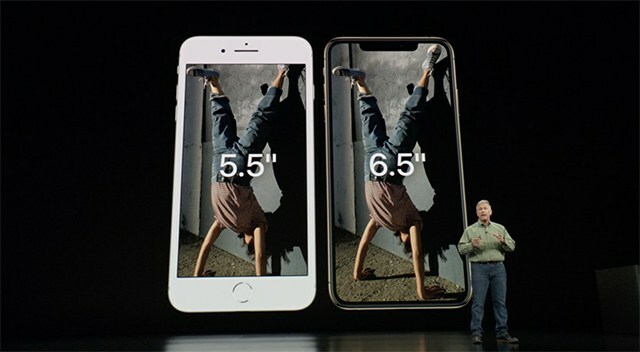 The most advanced Apple smartphone – iPhone XS and iPhone XS Max – lets you carry two different numbers in a single iPhone. Yes, these are the first dual-SIM iPhones. 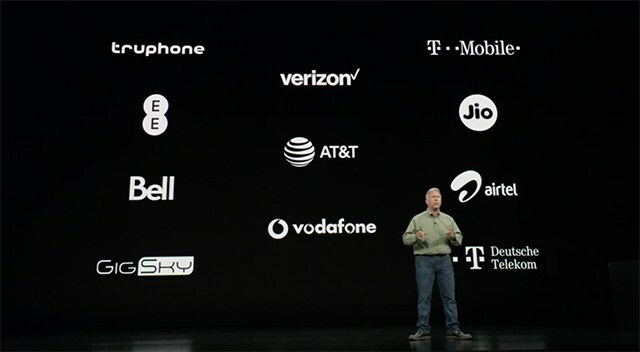 Besides the primary SIM, Apple has put in an eSIM just like the Apple Watch and latest iPads. This will be supported by leading operators across the world including Airtel, Jio, and Vodafone in India. For China only, Apple will be changing the functionality and use a dual-sided SIM tray which will allow users to use two different physical SIM cards simultaneously. Compared to the IP67 ratings on iPhone X, the iPhone XS and XS Max come with an IP68 rating for better dust and water resistance. Apple says that you can immerse the device in a 2-meter deep pond or pool of water for up to 30 minutes without fearing for any damage to the smartphone. The iPhone XR, however, comes with an IP67 rating. 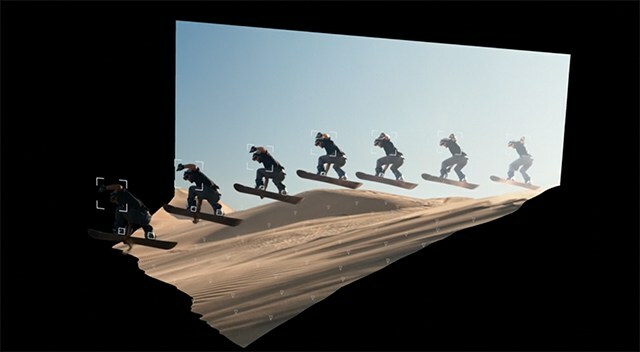 The cameras on the new iPhones are getting a feature called Smart HDR which automatically improves images by taking four different shots at very small intervals and inter-frames which record lighting and depth in the images. 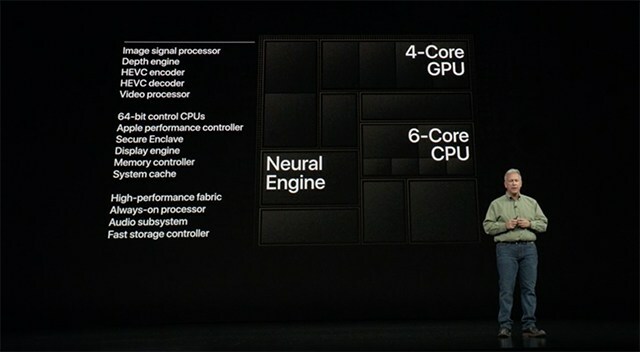 This multi-level image processing with the new ISP and enhanced by the better NPU on the A12 Bionic chipset. The iPhones are also getting a noticeable bump in terms of battery performance with the iPhone XS offering 30 minutes of extra power over the iPhone X while the iPhone XS Max exceeds the iPhone X battery life by 90 minutes. On the other hand, the iPhone XR provides 90 minutes of additional usage time over the iPhone 8 Plus, Apple said. Apple has not revealed the battery capacities and we’ll update you over the same once we find out the mAh numbers. 2018’s iPhone trio also comes with iOS 12 out of the box. It comes with faster animations, quicker app launches, better Animoji, and a new self-Animoji or “Memoji” feature. It also brings Group Facetime with a total of 32 participants. 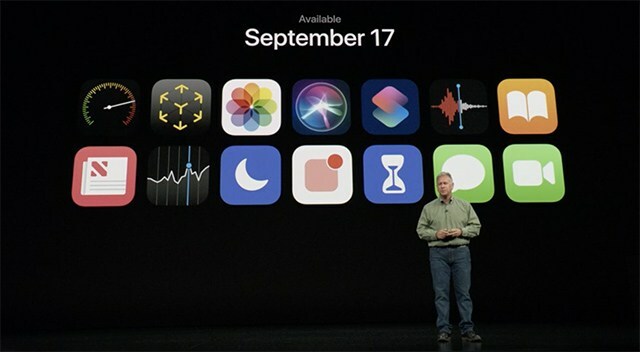 To help you wind down after a day of heavy usage, iOS 12 brings features like Screen Time, App Limits, and Downtime. 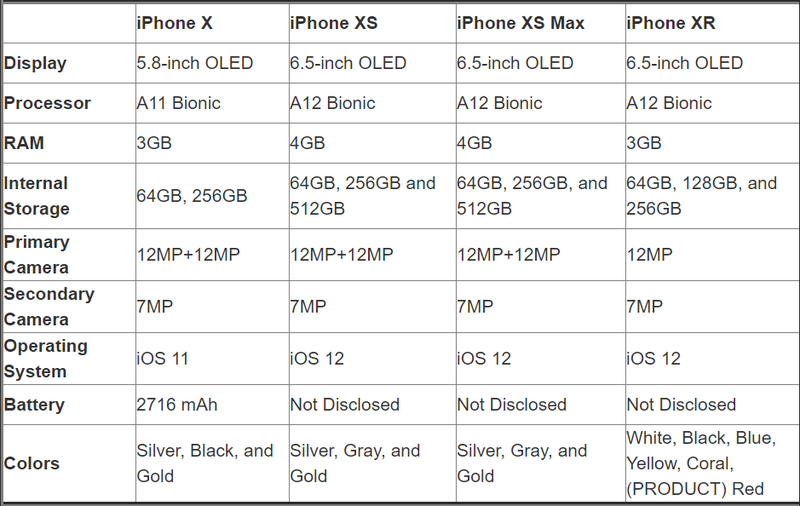 Besides iPhone XS, XS Max, and iPhone XR, iOS 12 will be available for older devices starting September 17 which is actually before the new iPhones start shipping. iPhone XS Lineup: A Worthy Upgrade Over iPhone X? The new iPhones have taken iPhone’s top-notch performance to the next level, but whether it is a worthy upgrade to the iPhone X, is a question that we are yet to find the answer to. A lot depends on the performance of these new phones and how much the cameras have improved over the last gen. We will have to wait until September 28 to check out the device when it starts shipping in India. While I feel the new smartphone will be a great upgrade for anyone ditching older iPhones, I think iPhone X users can still make the most out of last year’s flagship, without feeling device envy. What do you think about the new iPhones? Tell us your opinions in the comments below.